Beer fiends, we found the perfect evening scene for your. Biryani and beer hub, Beeryani has been conducting a fun chugging challenge for a while. 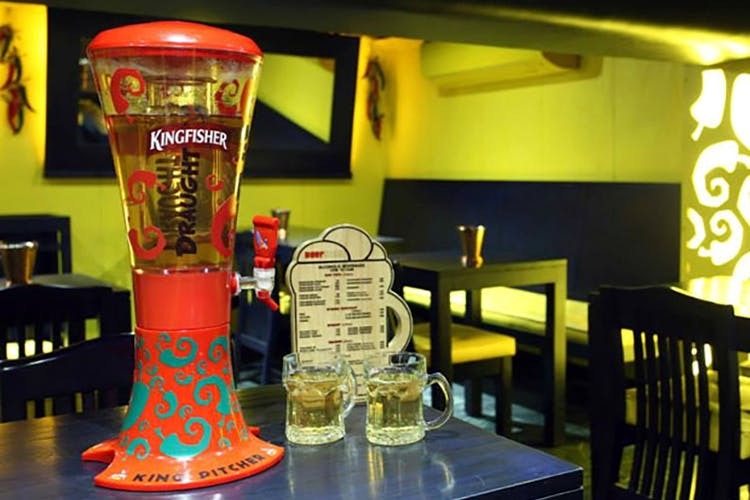 Order a Kingfisher tower, gather your buddies and go all out on the brew. If you manage to finish all of it in 15 minutes, the good folks at Beeryani will reward you with another tower, completely free! Sound too good to be true? Put on your loosest of pair of pants and head here on an off day.